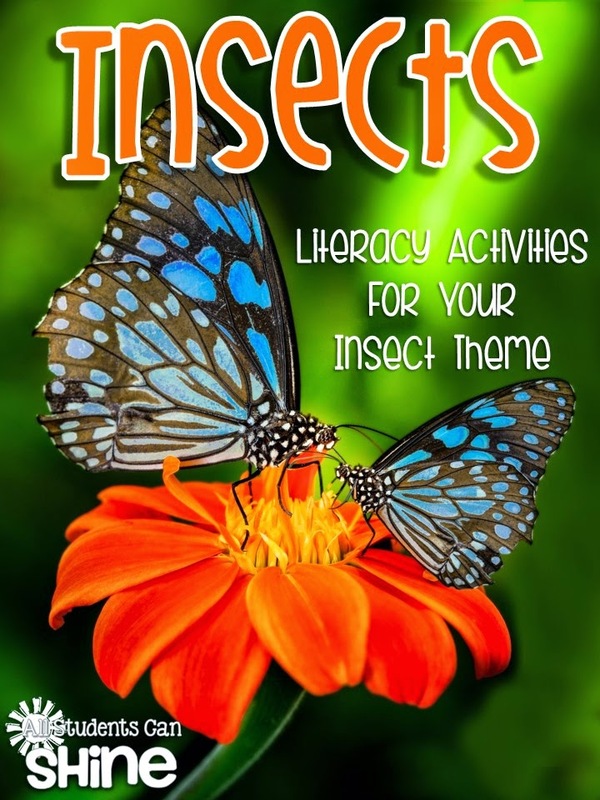 I have been a busy BEE this week, updating my insects literacy activities! I made ALL pages in black and white for easy photocopying! 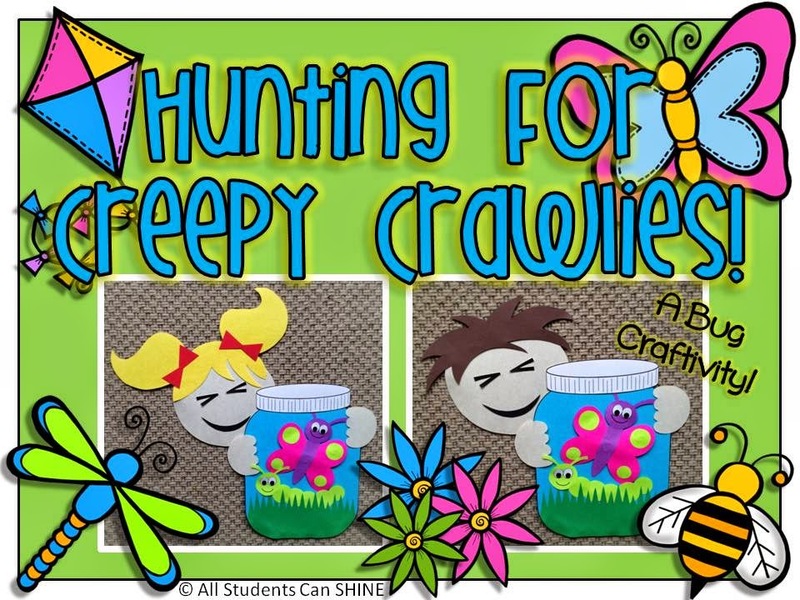 You can find these activities at my TPT store. 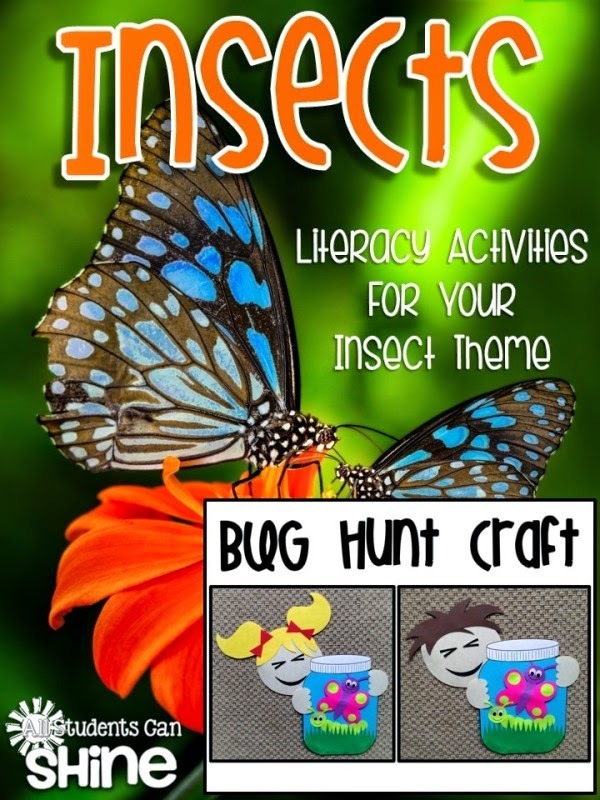 I also updated my BUGS craftivity pack! I'm off to prep these for my class! Hello!! I was wondering if you can suggest any books to go along with this pack? My son is scared to death of bugs and I think that learning the facts will alleviate some of the fear.